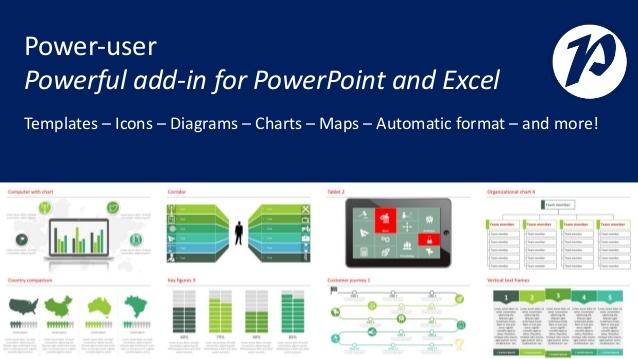 Power-user provides you with a large library of templates, icons, graphics, maps and charts for PowerPoint and Excel. With Power-user you will attract the attention of your audience with stunning graphics that are sure to impress. Our 115+ editable maps are powerful tools to illustrate ideas with a geographic dimension. Maps are easy to understand and remember, and help you better illustrate your point of view, thereby increasing your ability to convince your audience. 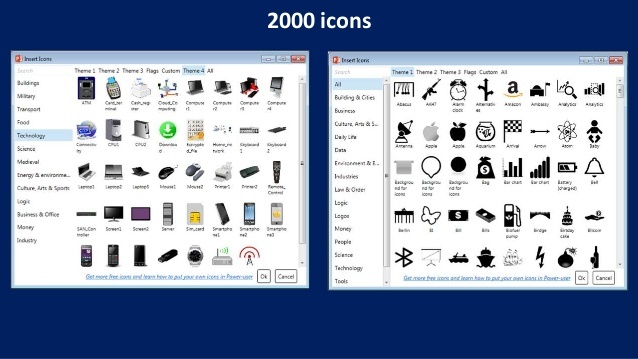 Power-user provides a collection of 2000 icons for illustration slides. 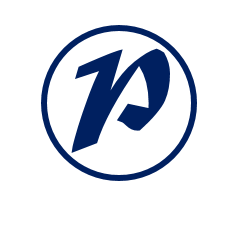 Icons are vector shapes, so you can resize them without warping and repaint them as you wish. With Power-user, you can search for icons by category and with different keywords related to the same icon so that you can find the right icon in just 2 seconds. Do not reinvent the wheel for each slide. 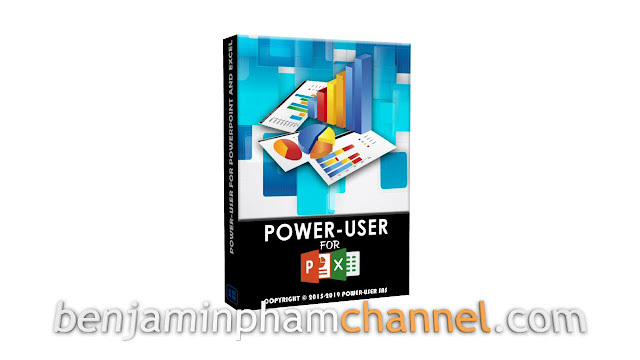 Insert the slide template from the Power-user add-in and simply customize it to suit your needs. Templates include standard slide types, strategies, charts, etc. and adapts to the color scheme of your company. You can also save your own slides in a template library to keep them available at any time. Charts are very popular in finance and consulting. They are great for splitting data into several components, illustrating, for example, what has a positive or negative effect on KPI. Create Mecco charts in an Excel spreadsheet using Power-user. Mekko is one of the most powerful types of graphics. It can be 3 dimensions of data and is popular in consulting to show the market positions of various companies, for example. Sometimes a good picture says more than a thousand words. Power-user includes a collection of 90+ photos to illustrate concepts or spark a discussion without worrying about intellectual property rights. Embed customized charts in no time using the Power-user diagram generator. Diagrams help illustrate complex ideas and allow you to create eloquent slides or dashboards in a very short time. Charts include value chains, sensors, traffic lights, relationships, pyramids, arrows, and more. Use Gantt charts to illustrate various phases of a project and their progress. Creating this manually can take several hours, but with the add-in you can create them in just a few seconds. This is a great tool for improving the design of a slide in a very short time.